SKU: N/A. 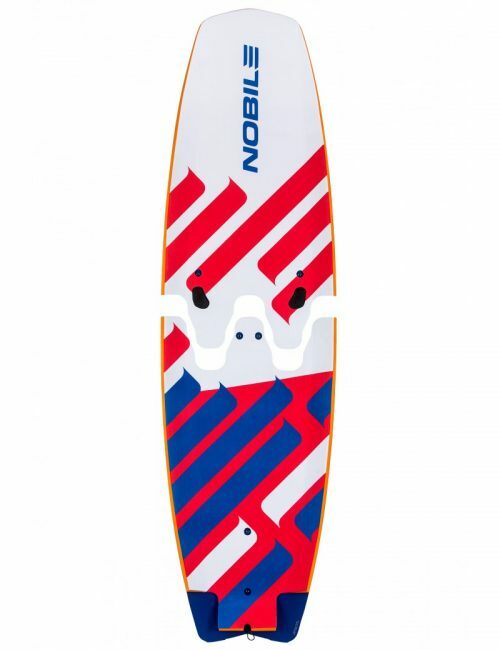 Categories: Boards, Foil, Kiteboarding, Split Boards. 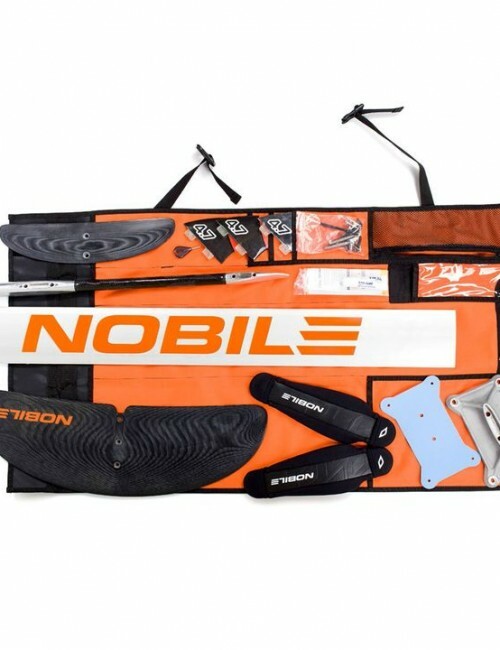 This package includes the Nobile Split Infinity Foil board and the Nobile Zen foil with your choice of Allaround, Freeride or Race wings and the Check in Luggage bag. fully anti-corrosion seal makes the construction immune to unfavourable conditions, such as salt water. The Fuselage is made of Aluminum-Carbon used in aviation industry. Milled and turned in lab conditions on CNC machines. 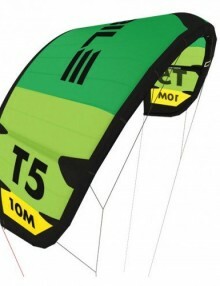 Carefully selected cross sections and well-designed slots securing wings and mast minimize resistance, while increasing durability and rigidity of connection with other components. The keel is anodized in order to protect it against the salt water. The aluminium mast is extruded from the material used in the aviation industry. 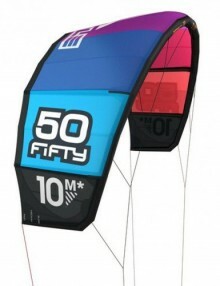 It is extremely light and stiff to the maximum. 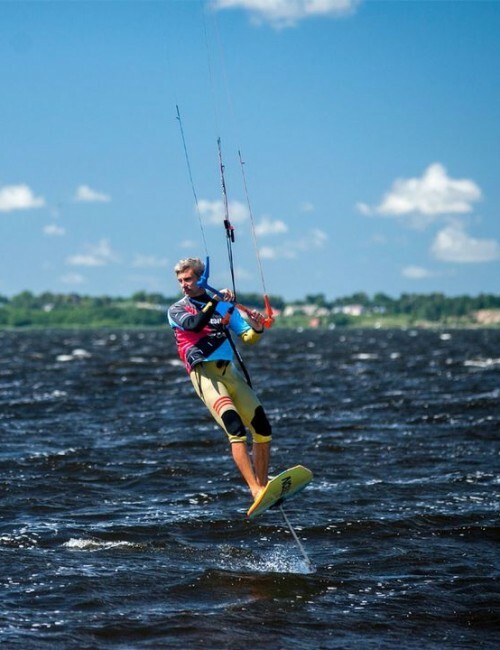 Thanks to the non-drag profile, it has very low resistance in the water. 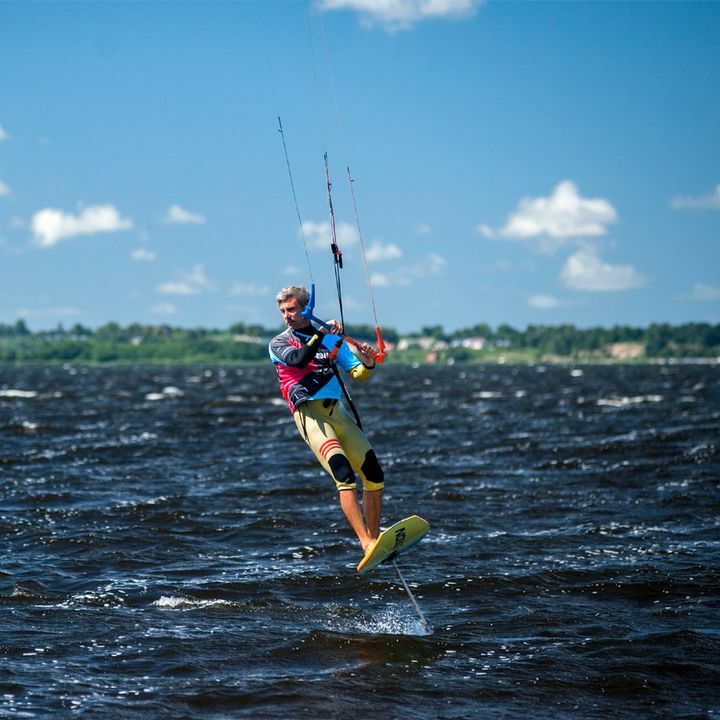 It’s a pivotal point of the whole construction, connecting the hydrofoil with the board. 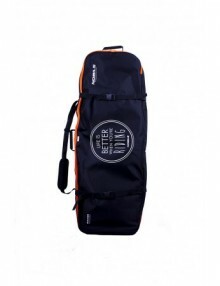 Made of high-quality aluminum to make it super-stable and maximally durable. 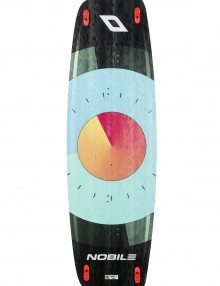 All-round(beginner): surface – 815 cm2 | span – 55 cm | Aspect – 3,7.
surface – 528 cm2 | span – 60cm | Aspect – 6,8. Wings are built of ultra-durable and stiff G10 composite milled with the use of super-precise CNC machines and polished to minimize the water resistance. The back flap is universal for both wings. 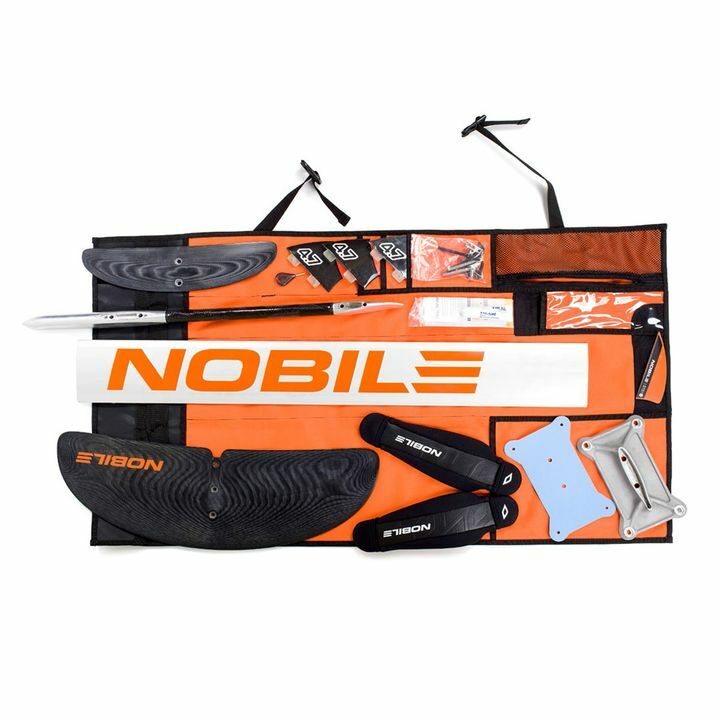 Extremely stabile and easy to control. It gains lift quickly which makes it useful also for the beginners. Optimized for medium and high speed. Fitted surface parameters and used profiles provide a freedom of moves in wide spectrum of weather conditions. Thanks to the high aspect ration the resistance is reduced to the absolute minimum. Optimized for maximum speed. 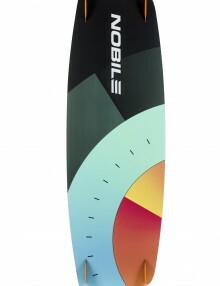 The 40 mm Nobile fin is made of G10 material and serves as an extra stabilizer. 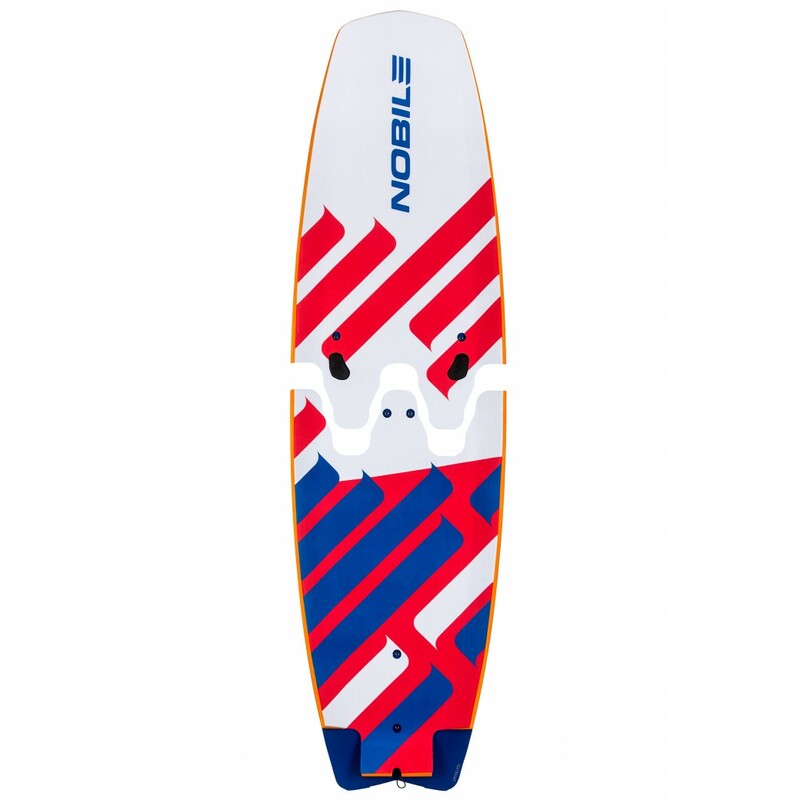 You can use other sizes of Nobile G10 fins as well.